It’s coming up fast, my friends. In just under three months, I’ll get on a plane in LA and head to Dubai, and then on to Uganda. There, I’ll spend four weeks working with Loving One By One in and around the City of Kampala. Also coming up fast is my fundraising concert for this trip – scheduled for THIS COMING SUNDAY, March 31st. Details below. Because this is my fifth trip to Uganda, I’m writing five blog posts, describing five reasons to go back to Uganda. By the way, when I was planning my first Ugandan trip in 2011, I was a little under-enthused about it; I agreed to go in order to get people (well, one person) to stop bugging me about it. I figured I’d go once, get through the two weeks in Africa, and that’d be it and I could get back to my normal life. Things didn’t go the way I thought they’d go, and now I’m making that trip for the fifth time. The things that happen with Loving One by One have a way of getting hold of you, and now I and many other LOBO veterans just can’t get enough of the exciting things that happen on a LOBO trip. Anyway, here’s Reason #2 of the Five Reasons to Go Back to Uganda: The Neighbors. From the time of my first trip in 2011 until now, the focus of Loving One by One has narrowed considerably. While we still travel around a bit and work in some areas that are a little far away, most of our work and focus has settled into our own neighborhood, in and around the small town of Kiwenda. I’m sure when you read the word “Kiwenda,” all of you immediately said to yourselves, “Oh yes – that area located in Wakiso District, about 32km from Kampala City off Gayaza Bulemezi Road.” Well yeah – everyone knows that. But what you may not know is that Loving One by One (LOBO)’s headquarters is there, on approximately 14 acres of land. We have three houses, a school and a new medical clinic. From that location (known as GRACE Land), we spend our days serving our neighbors. That’s why we’re there. We provide help for new moms, who are often raising small children without a father in the home. We provide affordable and sometimes free education for children. We provide a new, modern medical clinic so moms can have a safe place to have babies. We provide training for some of the local pastors of the many tiny churches nearby. We provide food for families who don’t have enough, and we provide employment for some of the local residents. **Oh – and when I happen to be in town, we provide free ukulele entertainment. Compared to most of the residents of Kiwenda and the neighboring villages, we take up a lot of space. Our hope is with that space, to create a lot of impact. 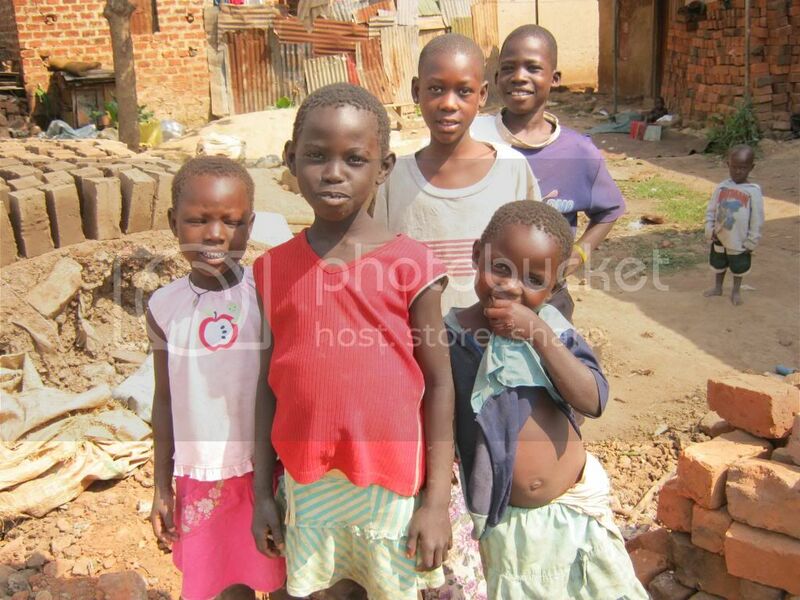 So this summer, I’ll be in Uganda for a month, helping with some of these projects. If you’d like to help support this summer’s trip, I’d welcome your help. On March 31st in Torrance, California, I will be hosting the “Music for Uganda 2019” Concert. The concert is at 4:00 pm, and the location is at 308 Maple Ave, Torrance, 90503 (thank you, Life Covenant Church, for the use of your building). If you’d like to attend this FREE event, you’ll enjoy good music, and you’ll also enjoy good tacos, because I know a guy. 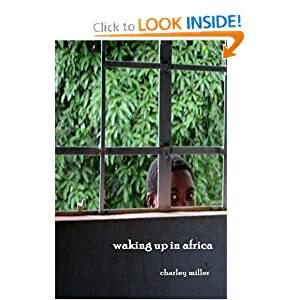 If you’re not able to attend the concert on March 31st, but would still like to support my 2019 Uganda project, please contact me at charley@charleymiller.net for more info. Thanks!